Arthritis is one of the most common and most painful diseases in the world. Research studies indicate that women are more prone to the risk or Arthritis. More than 26 % adult women in the world have Arthritis while 18 % adult men have Arthritis. And it is one of the major causes of disability. Do you feel pain in your joints every now and then? Painful joints of bones along with itching and swelling is the main symptom of Arthritis. It usually becomes difficult to move the joint and painful to do everyday tasks in Arthritis. As per the report of Centers for Disease Control and Prevention – America, more than 50 million Americans are suffering from Arthritis. 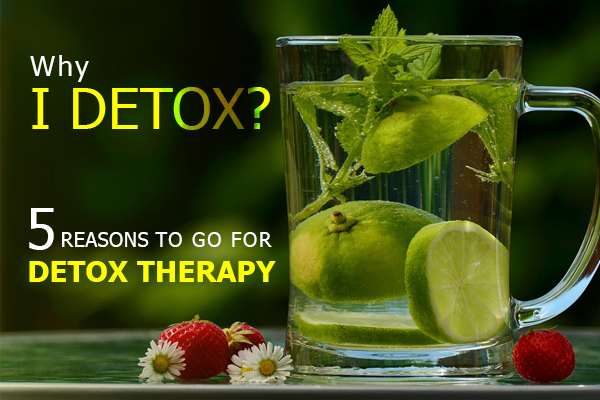 And as the conventional medicines only focus on treating the symptoms rather than the problem, more and more people are seeking Natural Arthritis Treatment from Wellness Retreat in India. So, if you think your joints are slowly wearing out, make sure you consult an expert of natural cure for Arthritis and focus on stopping the further damage to your bones and joints. Naturopathy Treatment for Arthritis can help a person control the painful symptoms of Arthritis and also adopt a healthy lifestyle to prevent the condition from deteriorating further. …And you can do that by eating a healthy diet and changing your lifestyle. Consult the experts to create a diet plan which contains foods which have Omega – 3 Fatty Acids and high levels of Sulfur, fibre, and antioxidants. In case of knee joints, it is understood that being over-weight creates a lot of troubles as it puts additional strain on the joint. But even at other places in the body, stored fats in adipose tissues can aggravate the condition by secreting specific chemicals and active agents. These fats also speed-up the bone damage. So, make sure you maintain an ideal weight. Rheumatoid Arthritis is a condition in which the body’s immune system destroys the lining of the joints. This is the body’s natural process which is acting against its very own body. 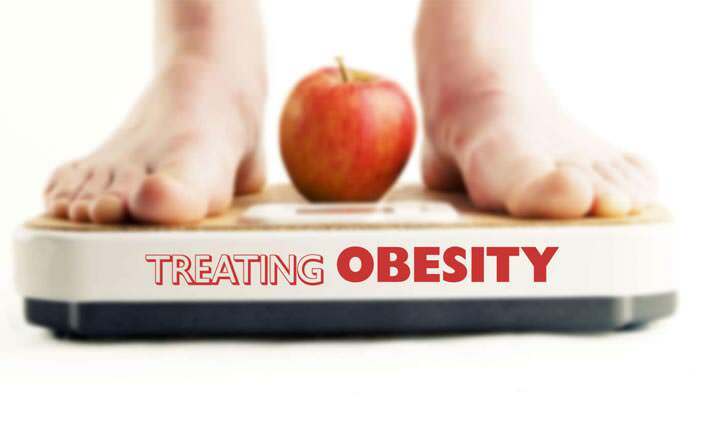 It is difficult to cure this condition and conventional medicines can offer only a limited range of options for treatment. Following Natural treatment for Arthritis helps in getting all the systems of the body back on track. Naturally, if people are suffering from intense pain due to Arthritis, they are more likely to avoid doing exercises and regular day to day chores. Being active helps in strengthening the muscles adjoining the joints which can actually provide support to the joints. Natural cure for Arthritis includes exercises and Yoga which helps in reducing the inflammation and improving the overall quality of life. Of course, always consult the experts before going on an exercise regime otherwise, you might end up damaging it more. Acupuncture is one of the most famous alternative treatment which is originally from Chinese Traditional Medicine but it is widely practised natural cure for Arthritis, all over the world. Acupuncture helps you to improve the blood flow throughout the body and it also stimulates the muscles, nerves, and tissues in the body. There is also a ‘balanced method’ of acupuncture available in which the treatment is given at the specific points in your arms and legs and not at the site of the Arthritis. Massage Therapies are one of the really effective natural cure for Arthritis. Gentle pressure applied to the different body parts not only improves blood flow but it also relaxes the body and reduces pain. It also improves the movement of lubricating fluids in the joints. Make sure excessive pressure is not applied to the affected joints. Ginger and Turmeric are quite famous and they are already a part of regular diet in India. They both exert analgesic and anti-inflammatory effect on the body which helps in reducing the swelling and pain. Curcumin found in the Turmeric is known to be a powerful anti-inflammatory chemical. Garlic also helps in streamlining the digestive system and slowing the further destruction of joints. Herbal oils such as Boswellia (Shallaki in Hindi) are helpful to a great extent in reducing pain and swelling. They are as good as the NSAIDs, regularly administered to the Arthritis patients. The Boswellia Oil is usually mixed with carrier oils such as Coconut Oil or Mustard Oil and it is then applied to the affected area, several times a day. It is not so easy to cure Arthritis. 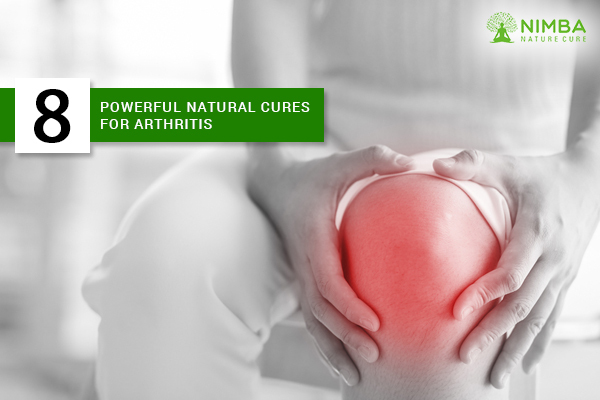 But with natural cure for Arthritis, you can surely get relief from pain, swelling, stiffness, and stop it from aggravating further. But always make sure you don’t experiment and self-medicate yourself, it might end up making the situation worse. Always seek the opinion of the experts for natural arthritis treatment. 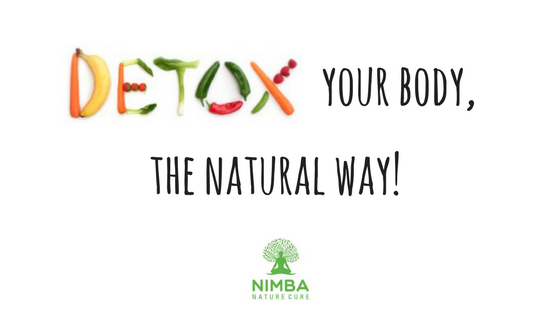 Nimba Nature Cure offers you the best holistic care and the best ayurvedic treatment in India. Come to Nimba and feel the amazing improvement in your Arthritis problem.